At the time of writing this, the most dangerous beach in the whole world for shark attacks has got to be Second Beach at Port St. Johns in South Africa. 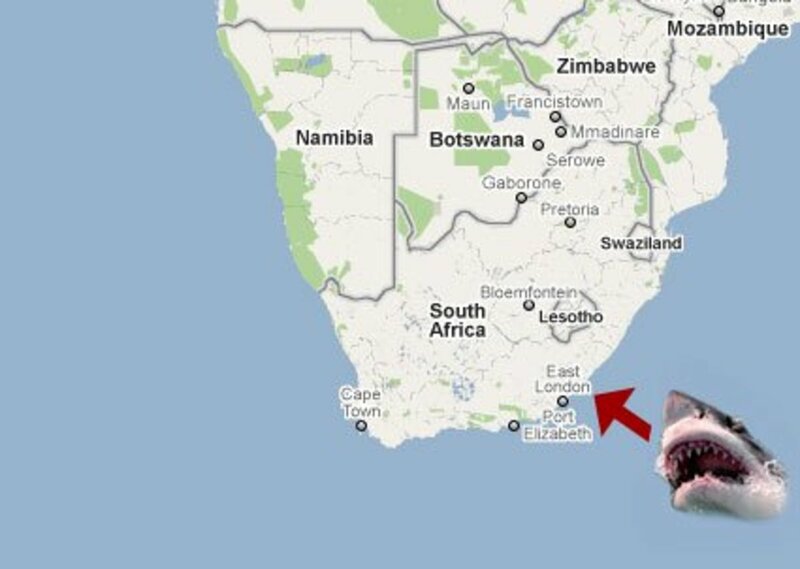 On the 25th of December, 2012, the sharks in the waters off Port St Johns claimed yet another life when a tiger shark took 20 year old swimmer Liya Sibili. 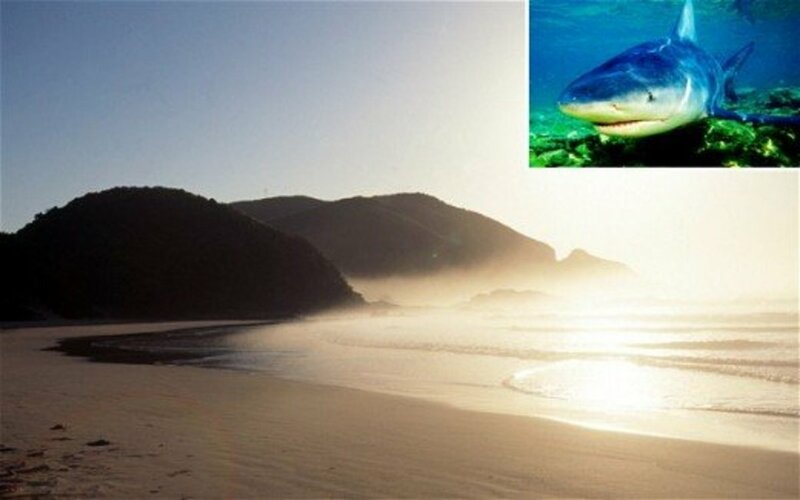 This brings the death toll at Port St Johns to 7 fatal shark attacks in 7 years, reinforcing its reputation as the most dangerous beach in the world for shark attacks. These have also been the only shark attacks at this beach, and for every single one of them to be fatal is deeply worrying. Shark attacks, while being pretty rare events the world over, in any case, are seldom fatal. Sharks simply do not much like the taste of humans. They generally only take a sample bite to see, then let us go. 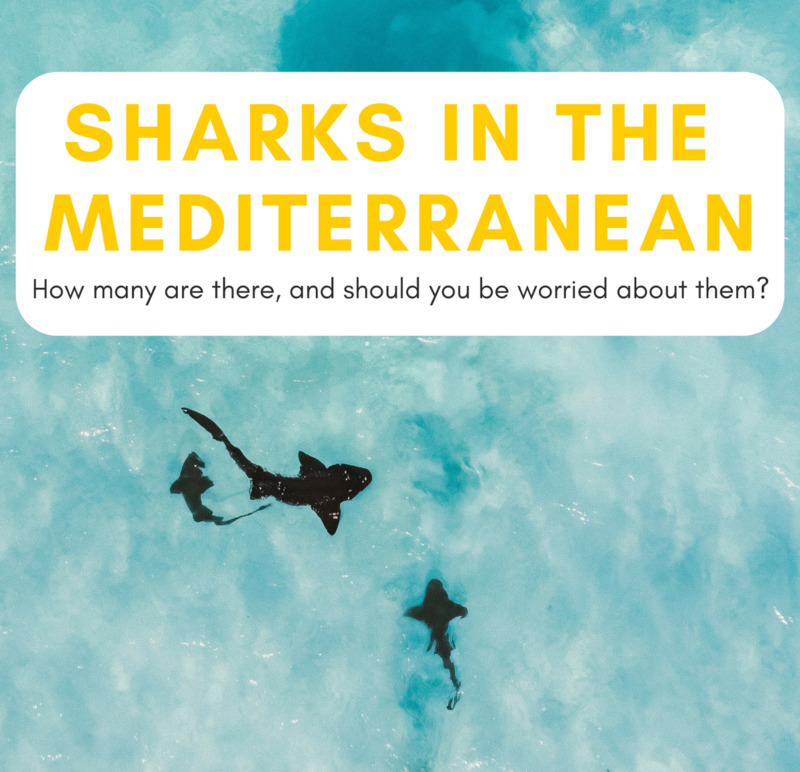 The extent of our injuries from that one bite depends on the size and type of shark, as well as where on our bodies they bite us, and the availability of emergency medical assistance. Let's have a closer look at what is happening at Second beach, Port St John's on South Africa's Eastern Cape province. Second Beach is popular with swimmers and surfers alike. It is shallow for a good distance out, perhaps 200 metres before the shelf sinks and the waters get deeper. On January 15th, 2012, 25 year old Lungisani Msungubana was killed by a bull shark. He'd been swimming in waist deep waters with a group of friends, about 50 metres offshore. At the time about 100 people were in the water. Witnesses saw the foot high black fin glide through the murky waters before the shark rose out of the water, its mouth opened wide to take a bite. 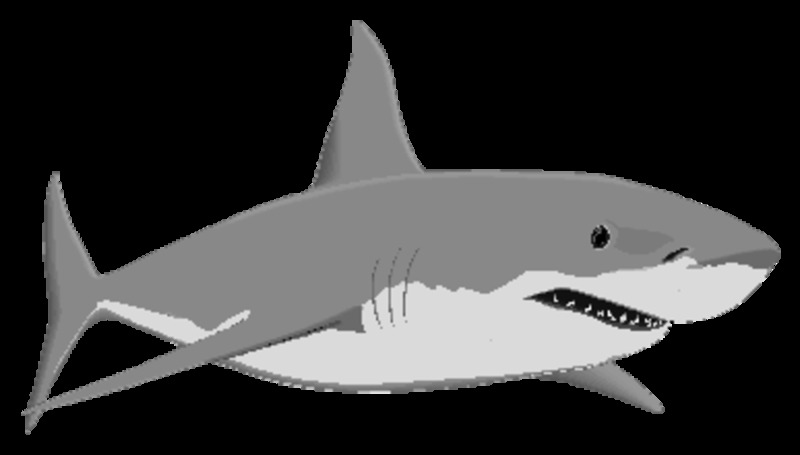 A bull or Zambesi shark, as they are known as in South Africa, it attacked Mr Msungubana with ferocity and determination. After knocking him over, it tried to devour him despite his trying to fight it off. All the while, Mr Msungubana was shouting for people to get out of the water, to get themselves to safety. After about 5 minutes, the shark gave up the fight and left the area. With great trepidation, life guards bravely entered the water the pull the badly injured Mr Msungubana to safety, but he was pronounced dead through severe blood loss despite emergency help being administered by a doctor who was on the beach at the time. He suffered massive bites to his torso, arms and legs, and his femoral artery had ruptured resulting in death. 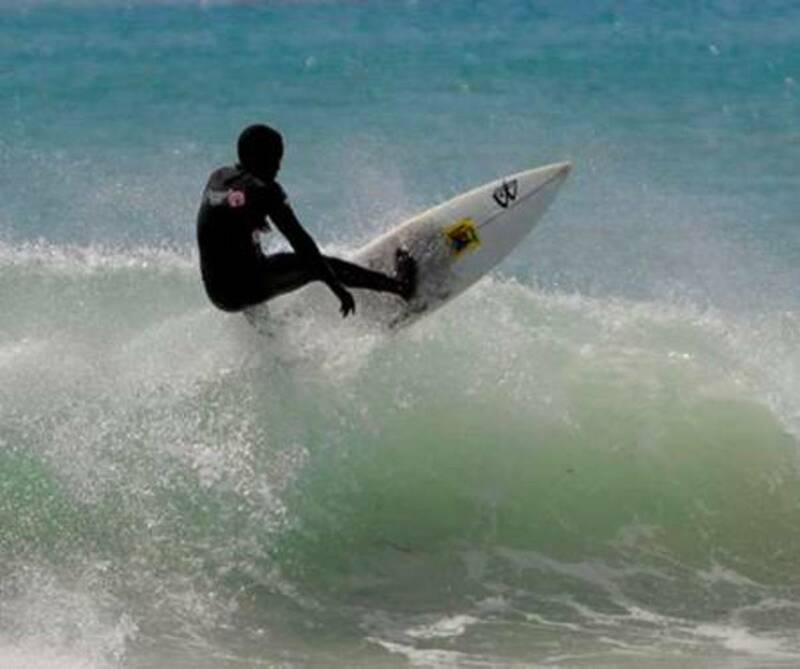 Exactly one year before, on January 15th, 2011, 16 year old Zama Ndamase was practising surfing with his 15 year old brother Avuyile. They had been picked to compete for their provincial surfing team and had been doing really well in local competitions. The two were not far from shore, and waiting for the next wave when suddenly Zama was dragged underwater by a shark, and the sea turned red. His brother headed for the shore screaming for help. Eventually Zama managed to get back on to his surfboard and started paddling towards the shore. Lifeguards met him halfway and carried him back, but he was dead by the time he reached the shore though blood loss. In 2010, three people were eaten alive by sharks at Second Beach, and yet another was fatally wounded in 2009. Over a 2 year period between 2008 and 2010, a further 20 people drowned at Second beach, due to its strong currents. Port St John's is a popular tourist hotspot, with many people travelling from inland districts to swim in the sea, without having the benefits of experience to tell when it is safe to swim and when it isn't. Lifeguards are employed to look after beach goers, but as often as not there is not enough money in the municipal coffers to pay for their services, so quite often, none are on duty, and none are provided with life-saving equipment like boats or jet-skis to rescue people in trouble, who could be some distance from the shore. Lifeguards frequently hesitate to enter waters where a shark attack is taking place either, (not unnaturally), considering they have to swim out to the area unprotected themselves. Municipal figures claim the town is short of money, yet Port St John's is a rich man's playground. People with money have holiday homes there. The rugged south eastern coastline is dotted with beautiful white sandy beaches between rocky outcrops, and the warm azure waters of the Indian Ocean gently lap shorelines that offer safe, shallow bathing for hundreds of metres outwards, while nearer the rocky outcrops huge waves perfect for surfing, roll in. 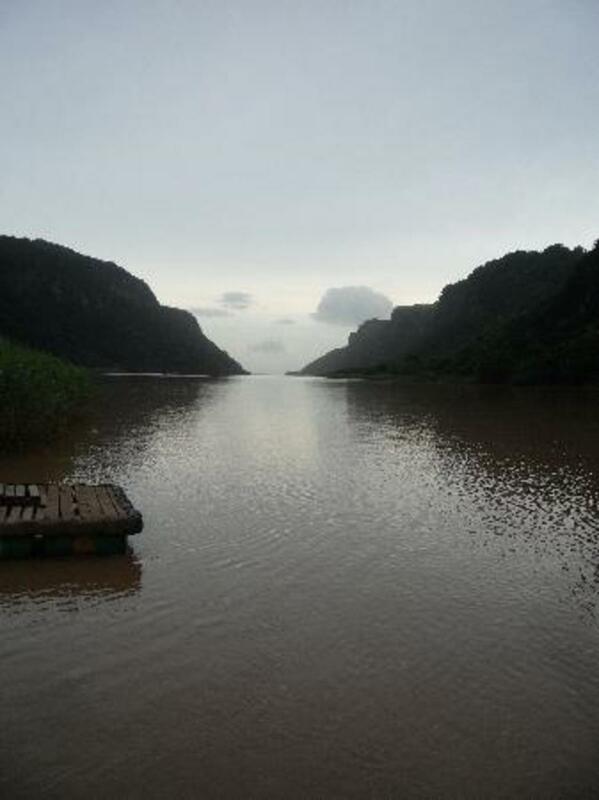 Off to one side the giant Umzimvubu River winds its way down through Port St. John's to the Indian ocean. Long known as a breeding ground for the Zambesi shark, and teaming with fish, the river sometimes carries silt from its mouth directly into the normally clear waters off Second Beach. 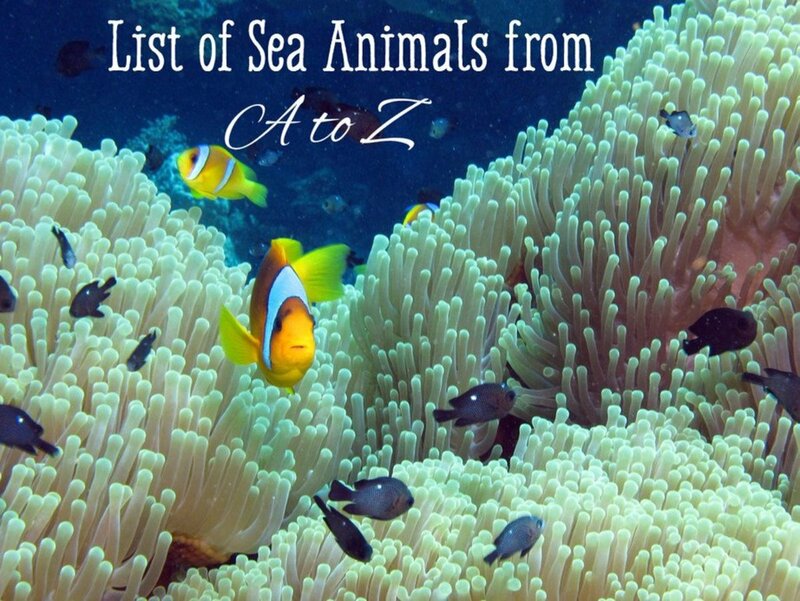 No-one should swim in murky waters, especially waters that may carry effluent, fish and Zambesi sharks, which are frequently known as the "pitbulls of the ocean" due to their perseverance and viciousness when attacking. Why are the sharks attacking? 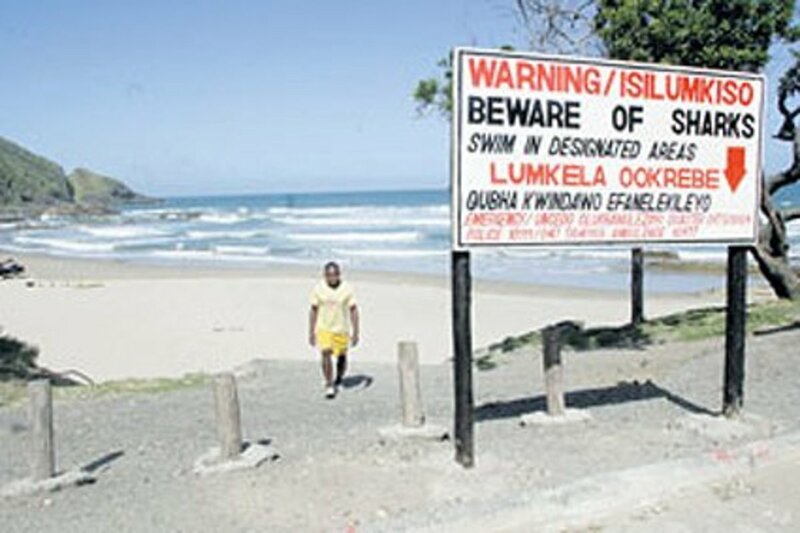 The odd thing about the spate of fatal shark attacks at Port St. Johns is that there were none for more than 20 years. People were swimming with bull (Zambesi) sharks, at Second Beach, and no attacks took place. 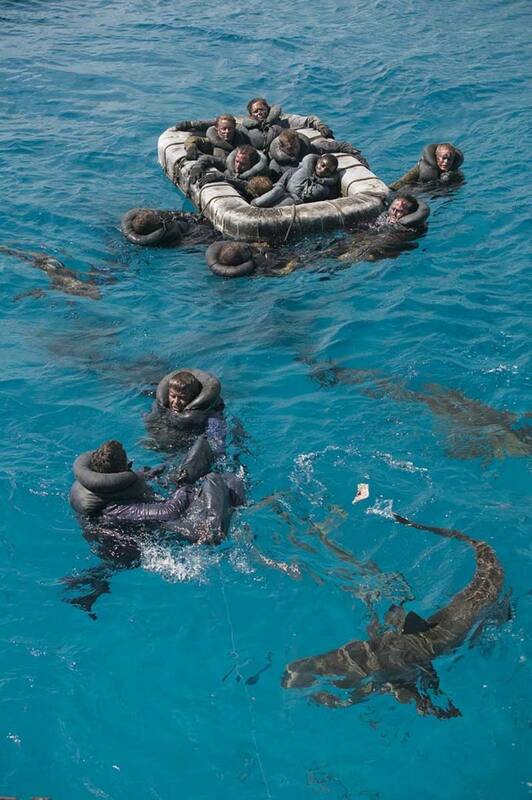 Suddenly, the sharks have turned and no-one knows why. Others have blamed effluent from homes which is piped into the sea. 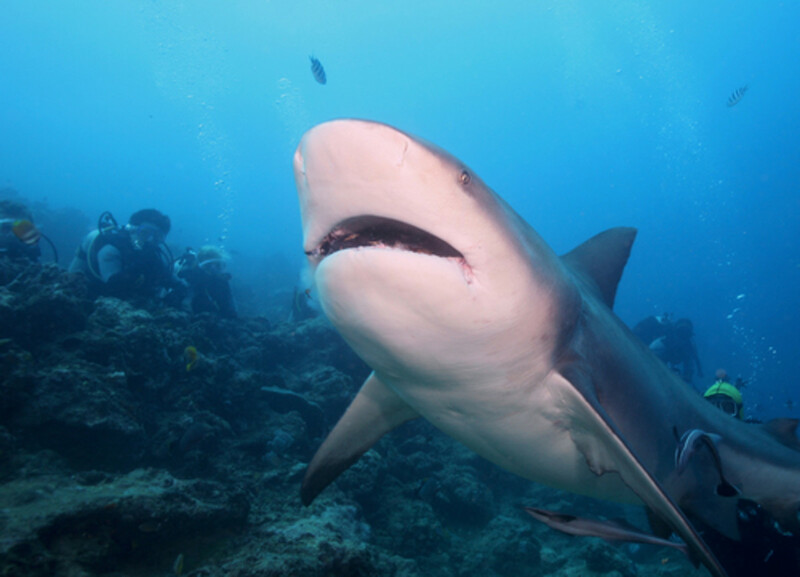 Yet others point to cage diving with sharks in other coastal areas of South Africa, believing this activity to de-sensitize sharks to humans. Or perhaps to equate humans with food, due to the huge amounts of 'chum' tipped overboard by diving operators to attract sharks. Experts from South Africa's KwaZulu Natal Sharks Board have been drafted in. They are now catching and tagging sharks with tags which emit an acoustic signal every few minutes. These signals are then picked up by underwater receivers and the data sent back to base, allowing oceanographers to track the movement of the sharks. 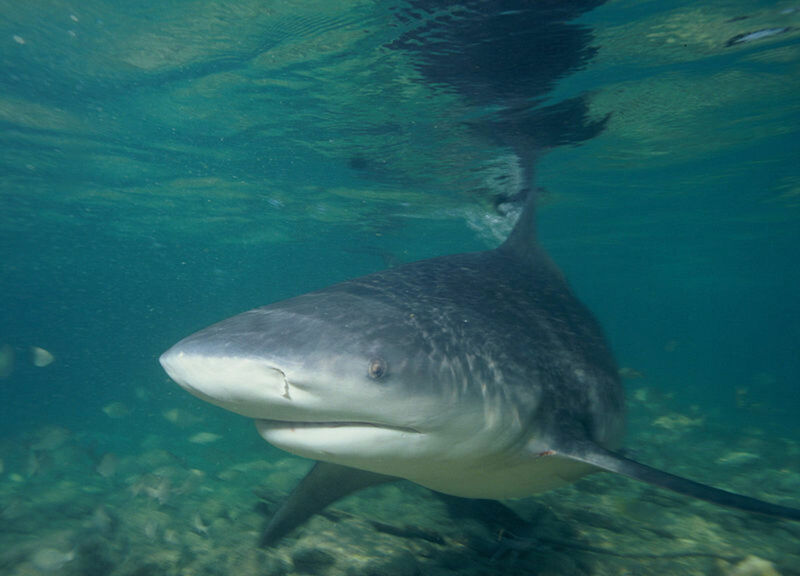 They are directling their research towards tiger and bull sharks, as those two types have both been involved in the strange events unfolding at Second Beach. Meanwhile the municipality have discussed installing expensive shark nets around the beach, but this option is not without its pitfalls too. 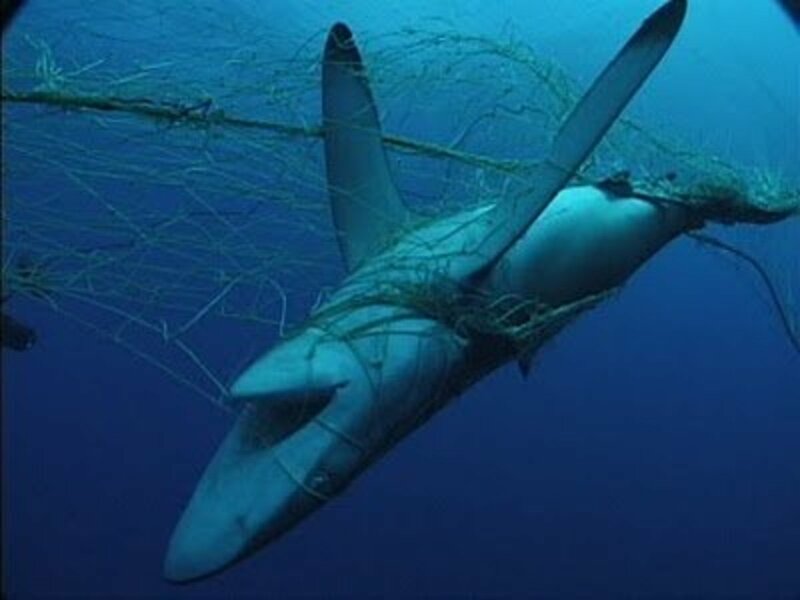 Shark nets will kill many more sea creatures, including the protected sharks. The geography of the coastline would make shark nets difficult to install and maintain, owing to the long shallow distance from shore one has to go before reaching waters deeper than waist deep. Surfers in the deeper water would be offered no protection from the shark nets if they were installed. It could be because the mouth of the river, to the left of the beach closes and when it opens again at lot of bull sharks that should have been pups are now young to full adults. We know Bulls to be probably the most aggressive species out there. Doesn't surprise me with the highest testosterone in any male animal ever.. add to that the chummings and rituals being performed and I think you have a lot of excited very large adult bull sharks. Mix them with a human and this is what I think causes the fatal attacks. How come they're all men? Is there any speculation to that? http://www.abc.net.au/news/2015-02-10/five-people-... this probably changes your perceptions just a little? Umit, I already had your friend's sad death in - its at the top of the page in blue (to the right). Thanks for the links anyway. Was there a possibility of Liya Sibili (20) face up to Marcella (11 ft 10 in. – 1154 lbs) on Christmas day 2012? Marcella was travelling South West of Port Saint John’son Dec 24 2012. Absolutely Warren, and it is time it was stopped. Too many people have died here for this form of chumming to be allowed to continue., and to hell with tradition! Those must have been horrific experiences for you, finding those dead bodies. Were they drownings, or shark attacks? 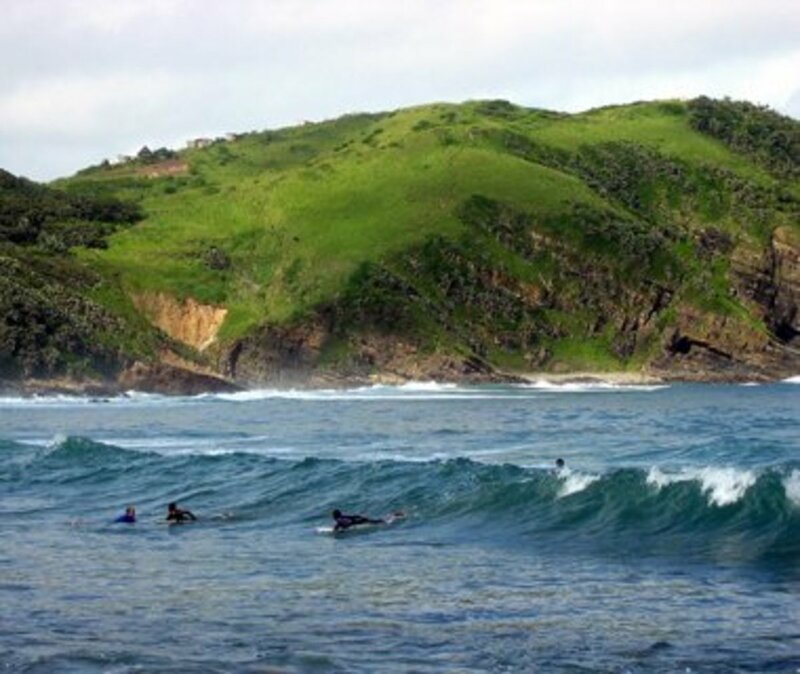 As a teenager growing up in port st johns for four years, i would surf these waters alone at most times and was always at ease with the calmness that surrounded me. i have on two occasions been met with two dead body's washed up on shore and one floating not too far off. this would normally happen around the new year. 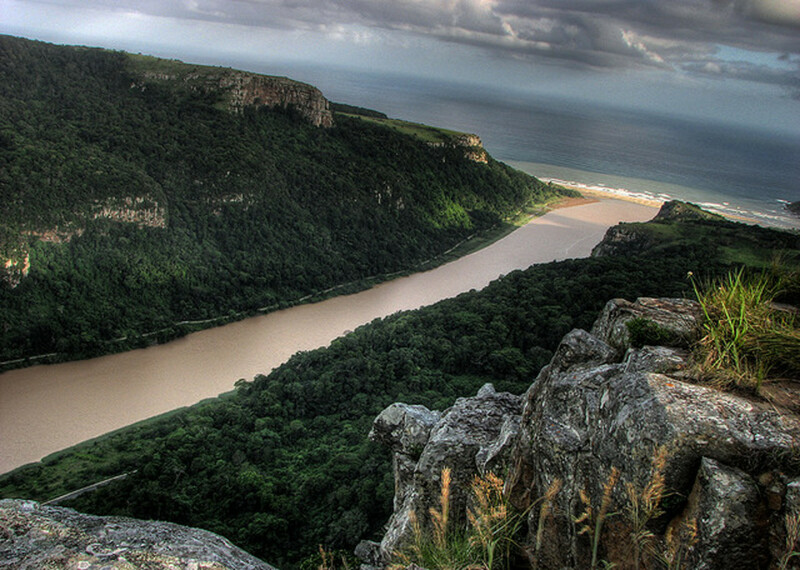 if you have never been to port st johns over this period one probably should. this might give new meaning to the so called witch doctor traditions. i have witnessed on a number of occasions the killing of chickens and goats, where bloody remains were offered to the ocean. this has been going on for some time now. this is in fact some form of chumming and would explain why we have a huge impact of sharks at second beach bay. the longer we allow this to happen, more loved ones will lose someone special to them. You will love the story of the young man who was splashing about in the water, imitating characters from the movie Jaws. He'd seen the film the night before and was making fun of it. As he waved his arms in the water, a great white sneaked silently up behind him and bit him firmly round the middle, causing his whole body to rise up out of the water much to the shock of his friends. Despite serious injuries he survived, but nowadays keeps a low profile and refuses to give interviews. Pity. Second Beach at Port St. Johns is a beautiful-looking beach (great photos!) and I can see why people can't resist swimming there. For myself, as soon as I saw the sign warning about sharks I would not be going in the water. I never got over the movie Jaws. The witch doctor anecdote was creepy. Great research. I really enjoyed this Hub (even though I was worried I wouldn't be able to read all of it because of my fear of sharks). I will need to have a look at the incident you reference. It certainly sounds odd. Maybe a rogue shark? I looked at the shark attack file, and before 2007 there was only one reported shark attack at Port St John's, and that was in 1953, and was not fatal. 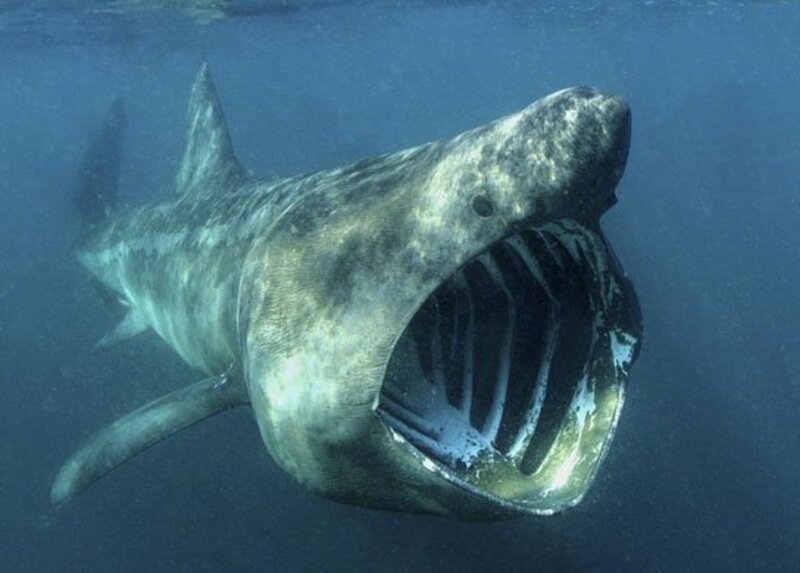 Something has changed, and it is not just something that is attracting the sharks to the shoreline, but something that is making them go in for the kill, and not just take a bite and leave. Hunger, perhaps? If their main diet is hard to find, perhaps through overfishing, they will be hungry enough to kill and eat a human, although it is true to say they did not eat anyone at Port St john's, just savaged them to death. I do not blame you for not swimming there anymore, it is too dangerous until people learn what is causing the attacks. Shame. Beautiful beach! it does not make any sense to me why these attacks are now taking place in just 6 years. im a Port st johns beach goer since childhood and they were no shark attack reported only drowning.but why now and im no longer swimming there for my safety because i swim far from shore. Totally agree with you. Add to that the protection many waters offer to sharks, and their numbers are now increasing despite many of them being endangered species. Plus there is the little problem of man overfishing the seas. This means less natural food for sharks. But it is odd how in Second Beach bull sharks and humans used to co-exist, and now they don't. Maybe there are just too many sharks in the area now and too little food? 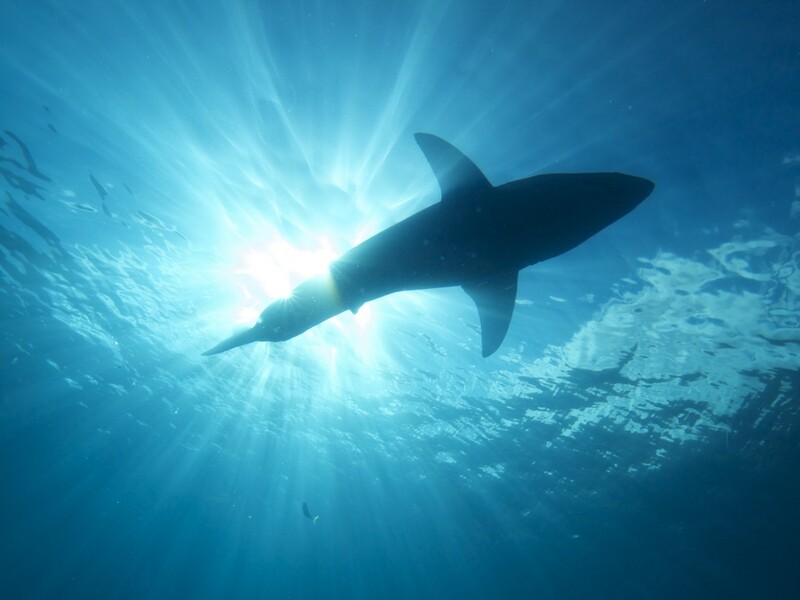 Shark attacks could become a bigger problem as the human population continues to grow and therefore more and more people are in the water where there are sharks around. 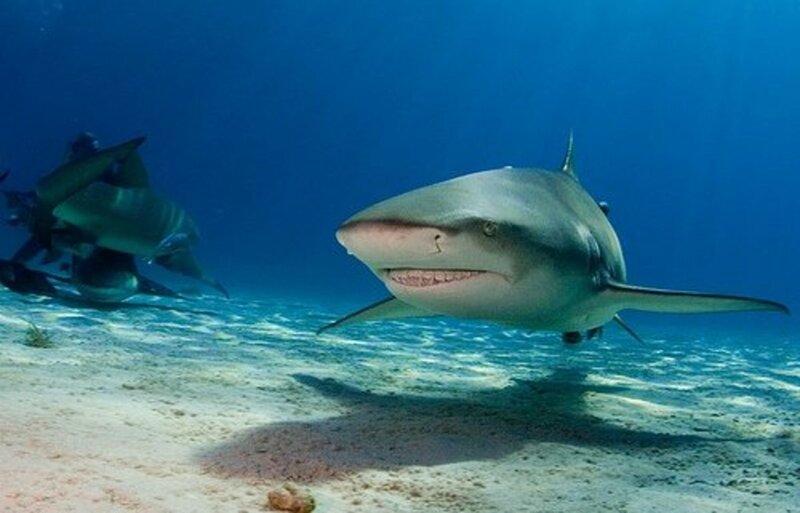 I believe strongly that cage diving with sharks should be banned and dumping animal remains on beaches is going to attract these predators/scavengers into shallow waters.